Originally from upstate NY and moved to Palm Beach county 24 years ago. 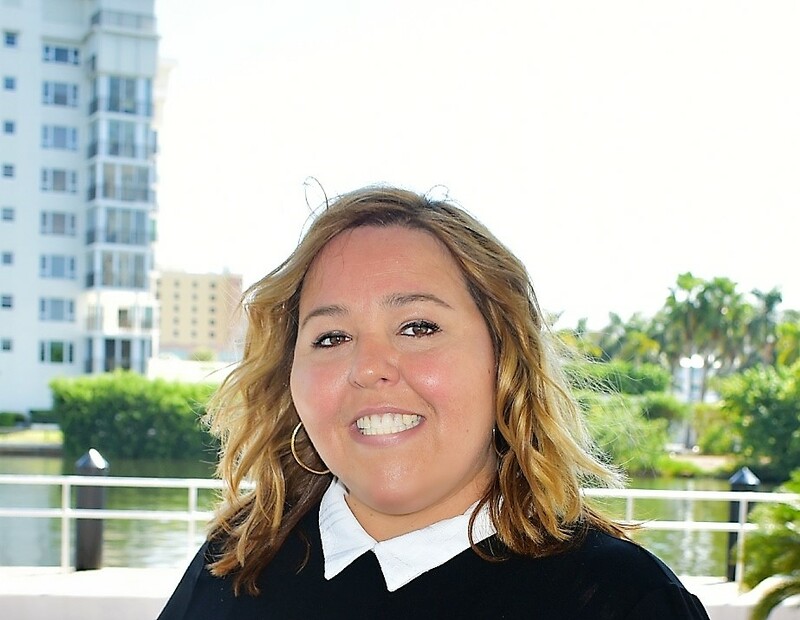 Wendy Baez is a people person and worked as a restaurant owner before pursuing property management in rentals and condos/HOA's, which guided her into a smooth transition into Real Estate. Her passion is to work with people and help them fulfill their dreams. Call Wendy if you want a professional yet friendly, hardworking realtor with a go-getter attitude.